Possible solution to sewer district standoff? 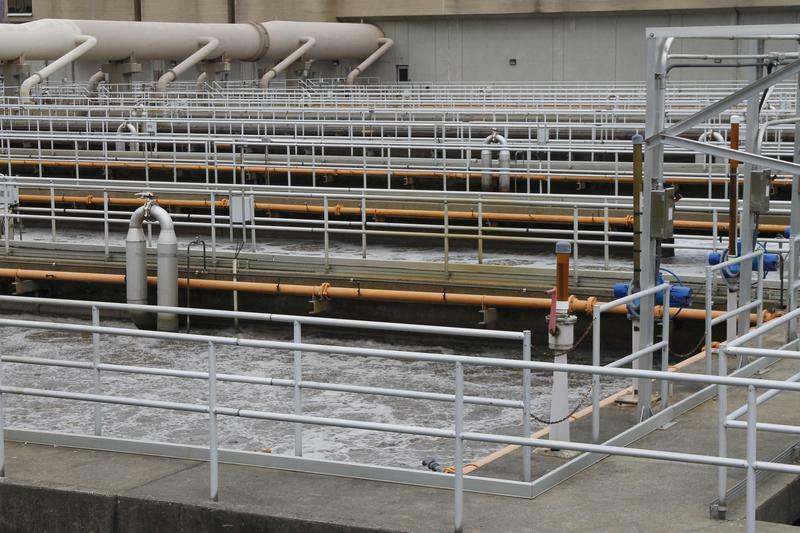 Could a Metropolitan Sewer District stalemate between Cincinnati and Hamilton County be coming to an end? The sides have been at odds over city-enacted hiring policies. The county specifically doesn't like a responsible bidder provision requiring contractors to graduate apprentices (at least one per year for five years). Councilman Chris Seelbach is proposing a solution he thinks the county will like. He says he's willing to throw out the apprentice graduation requirement in favor of an incentive program. "If you do graduate apprentices, if you do offer retirement and health, if you do hire unemployed and underemployed people, then you will get a certain percentage off of your bid. So everyone can comply," he says. The county had halted bidding for MSD jobs but last month reversed direction. The board is opening projects up for bidding but prohibiting MSD from following the city's responsible bidder and local hire policies. 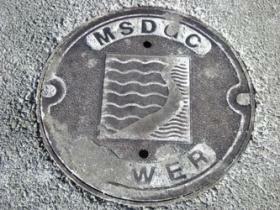 The county owns MSD but it is operated by the city. Commissioner Chris Monzel says he wants the county's legal team to review the proposal before he gives it his seal of approval. He also wants to make sure it won't increase costs. The proposal does not address the city's local hire and local preference policies, which the county maintains are illegal.